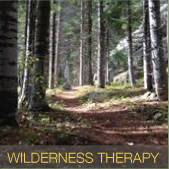 Eve specializes in Play Therapy, Equine Assisted Psychotherapy and Wilderness Therapy. Eve offers therapeutic services for both groups and individuals. She believes in the innate health of human nature and strives to accentuate that health through her therapeutic methods. 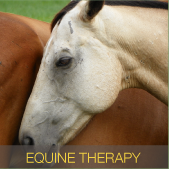 Eve provides therapeutic services at Medicine Horse Ranch on the east edge of Boulder, where she has access to a beautiful play therapy office as well as a variety of incredible horses. 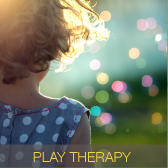 Nature of Therapy was founded by Eve Ellis, MA, LPC. She is a Licensed Professional Counselor practicing in Boulder, Colorado.